How Do I Make My Henna Less Watery? OR How To Thicken My Henna Paste? 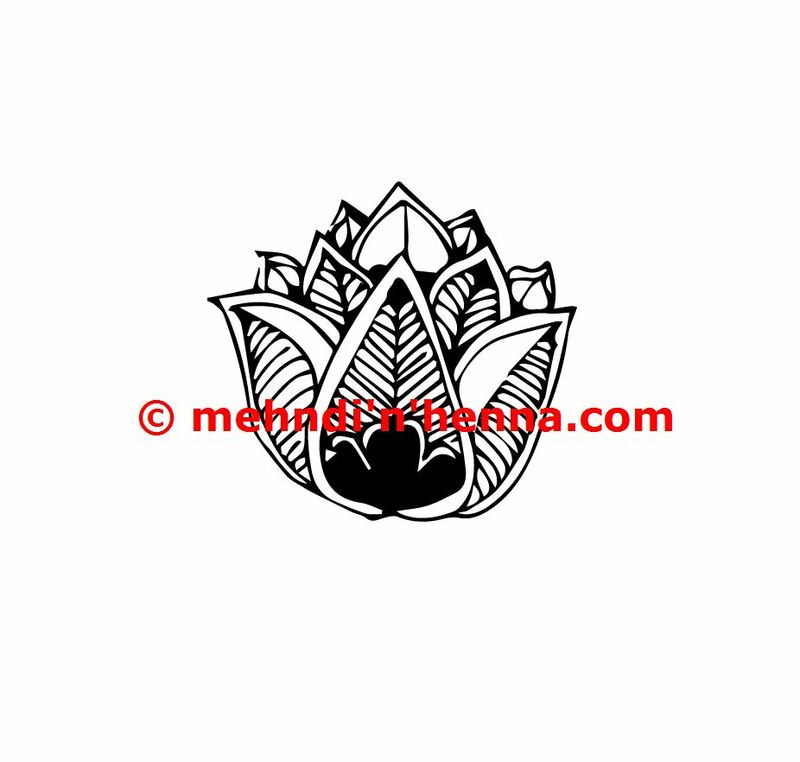 How To Get Henna Off Skin? OR How can I get rid of henna tattoos? OR How To Get Henna Off? How To Make Henna Paste / Ink? 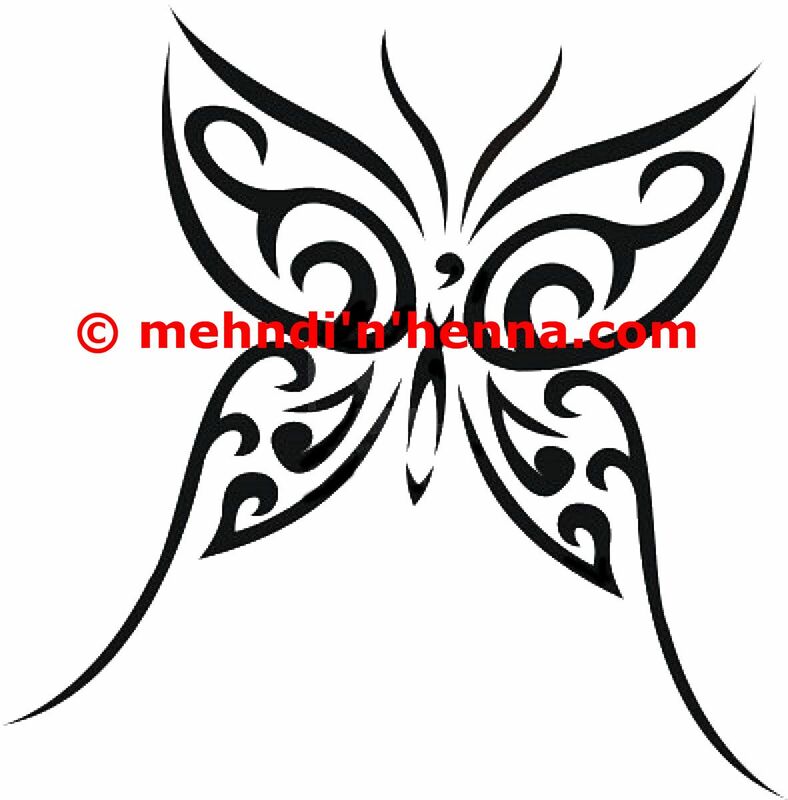 OR What is the best recipe of henna tattoo ink? How to get rid of henna smell on hand?